Here you will find quickly your desired accomodations. 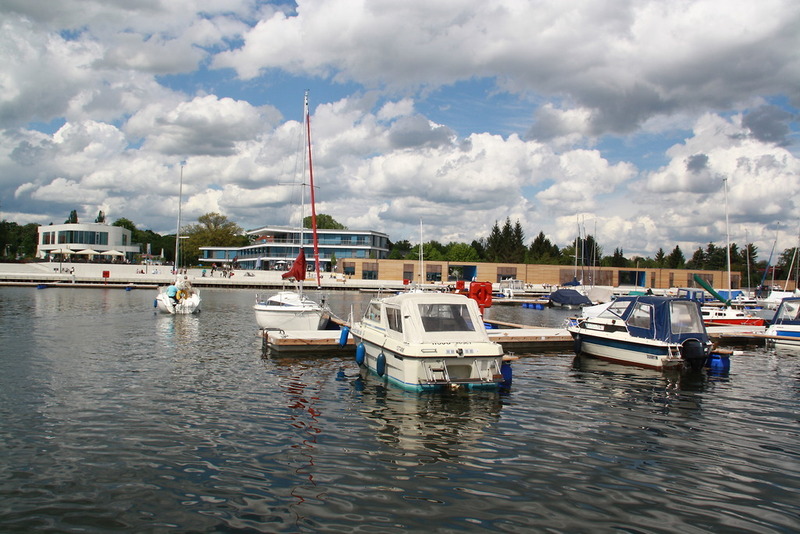 Senftenberg city harbour offers all the services of a modern marina. 140 water berths at five mooring sites are at your disposal for permanent or temporary hire. The boat admission is possible during the opening times of the harbor masters and only with free car and trailer parking places. Please note that this can not be granted for the harbor festival. Please contact alternatively the harbor camp. Find out more about our region.